There are some topics in history which are very popular and the English Civil War is one of them. It would be easy to fill a library with books on the subject, with everything from general histories, to biographies of those involved, to studies of individual battles etc. For the general reader the sheer number of books can be very daunting. Thats where The English Civil War in 100 Facts comes in. 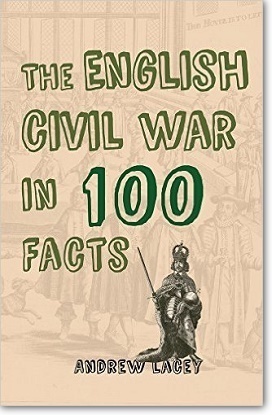 The 100 fact format allows for bite-sized history which sets out the main story and introduces the main characters of this fascinating period in British history quickly and easily. By the end of this book you should have a good overview of the Civil War and can then, if you wish, take the plunge into something more detailed. This book, which was published on July 15th, 2017, is available from *Amberley Publishers. The book is also available from *Amazon UK. Please check your local Amazon website for pricing details. Cambridge is rich in church and chapel architecture spanning every century from the 11th to the 21st, yet until now no specialist study has been devoted exclusively to this subject. 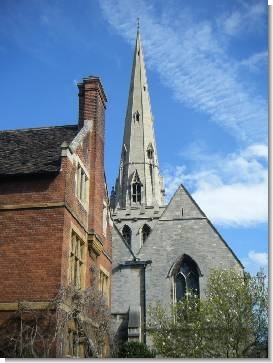 Not only are the churches and chapels of Cambridge interesting in themselves, they reveal a great deal about the history and growth of both the town and the famous University and include the work of the likes of Sir Christopher Wren and William Morris. Yet this book is not just about the high-profile churches and the famous artists and architects who worked on them. An important part of this book deals with the nonconformist tradition and its architecture in 19th and 20th century Cambridge. These buildings may not always be gems of architectural excellence, yet they tell us a great deal about the expansion of Cambridge in the 19th century and the influence of nonconformity in the town. Publication details to be confirmed. 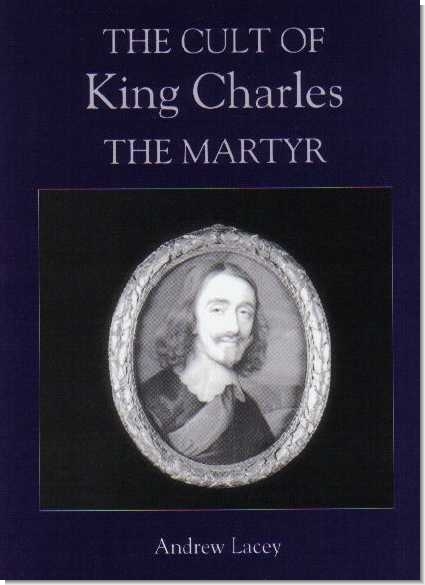 THE CULT of King Charles the Martyr did not spring into life fully formed in January 1649; rather, its component parts were fashioned during Charles's captivity and were readily available to preachers and eulogists in the weeks and months after the regicide. However, it was the publication of the Eikon Basilike early February 1649 that established the image of Charles as a suffering, innocent king, walking in the footsteps of his Saviour to his own Calvary at Whitehall. The figure of the martyr and the shared set of images and beliefs surrounding him contributed to the survival of royalism and Anglicanism during the years of exile. With the Restoration, the cult was given official status by the annexing of the Office for the 30th January to the Book of Common Prayer in 1662. The political theology under-pinning the cult and a particular historiography of the Civil Wars were presented as the only orthodox reading of these events. Yet from the Exclusion Crisis onwards dissonant voices were heard challenging the orthodox interpretation. In these circumstances the cult began to fragment between those who retained the political theology of the 1650s and those who sought to adapt the cult to the changing political and dynastic circumstances of 1688 and 1714. This is the first study to deal exclusively with the cult and takes the story up until 1859, the year in which the Office for the 30th January was removed from the Book of Common Prayer. Apart from discussing the origins of the cult in war, revolution and defeat it reveals the extent to which political debate in the late seventeenth and early eighteenth centuries was conducted in terms of the Civil Wars. It also goes some way to explaining the persistence of conservative assumptions and patterns of thought. Published by *Boydell & Brewer. This is a study of the Roman Catholic revival in north Leicestershire in the first half of the nineteenth century. It is the story of Cistercian monks seeking a new home after escaping France during the Revolution; of Italian missionary priests shocked by the poverty they discovered in England during the 1840s; of a local Anglican clergyman who solemnly warned his parishioners against believing that 'the religion of Christ and the religion of the Pope are of the same date'; and of the work of the architect A.W.N. Pugin. "The Cult of King Charles the Martyr" can be ordered from *Amazon UK, *Amazon US, *Boydell & Brewer and various other outlets. 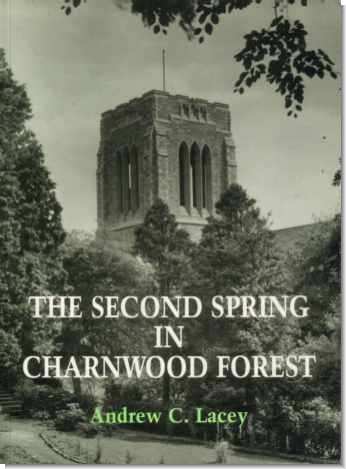 "The Second Spring in Charnwood Forest" is available from *Mount Saint Bernard Abbey, Gift Shop, Coalville, Leicester, LE67 5UL. This is an announcements only list, so you will not be inundated with emails. 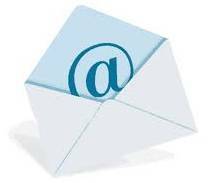 There is no fee to join the E-News list and the email address and details you provide will not be passed on to a third party. Copyright © 2006 - 2019 Andrew Lacey. All rights reserved.